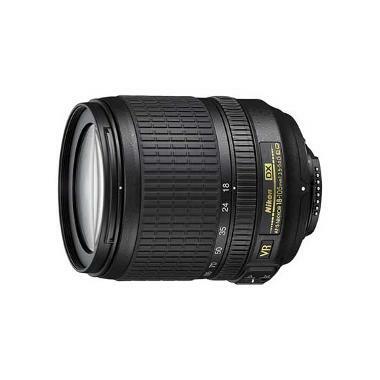 The Nikon 18-105mm f/3.5-5.6G AF-S ED VR DX Lens is a versatile zoom with a Silent Wave Motor that yields speedy and near-silent AF performance with full time manual focus override. The AF-S motor keeps up with skittish, erratic subjects that overwhelm some camera-driven motor AF systems. This lens also benefits from Vibration Reduction, which will give you the ability to handhold the camera at shutter speeds up to three stops slower than would otherwise normally be possible. 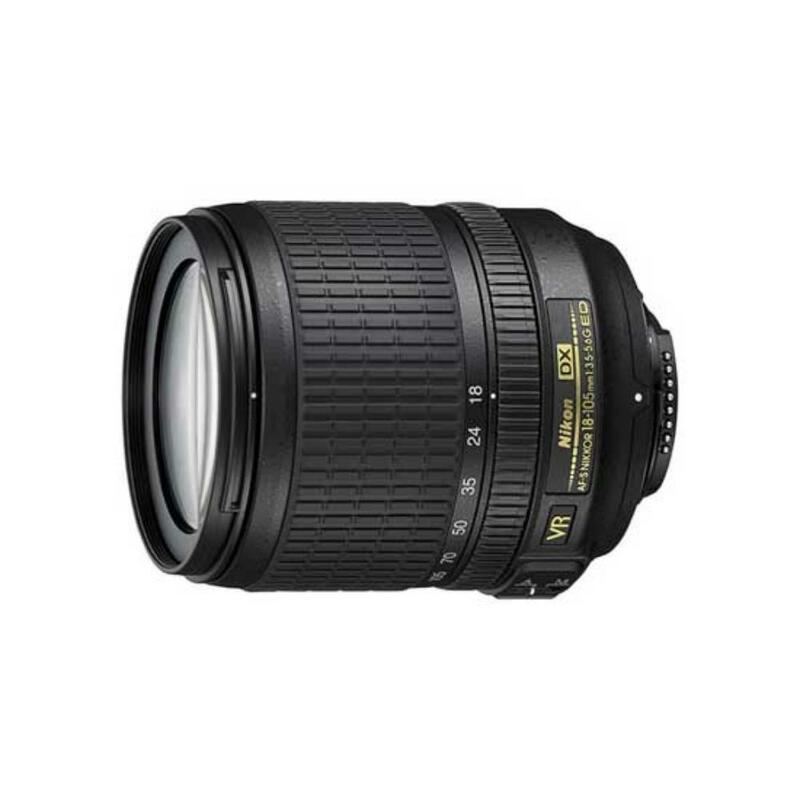 This DX format lens is ideal for wildlife, sports, events, and vacations.